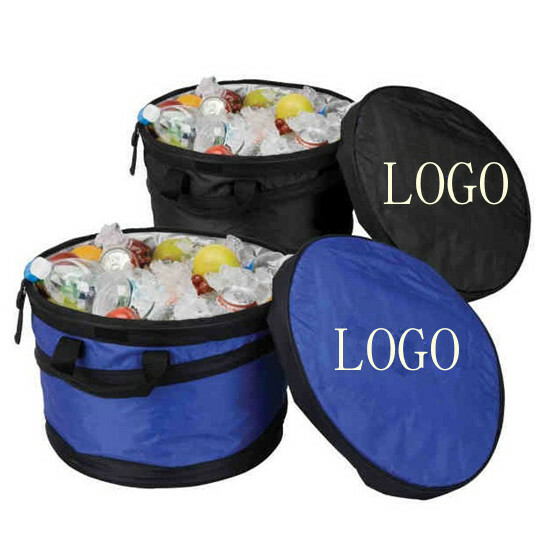 * This is a fashion cooler tub, it is popular in summer, since it can hold beer, Coca Cola and other drink. * The color of cooler tub can be changed according to your requirement. * Logo can also be imprinted upon your request.